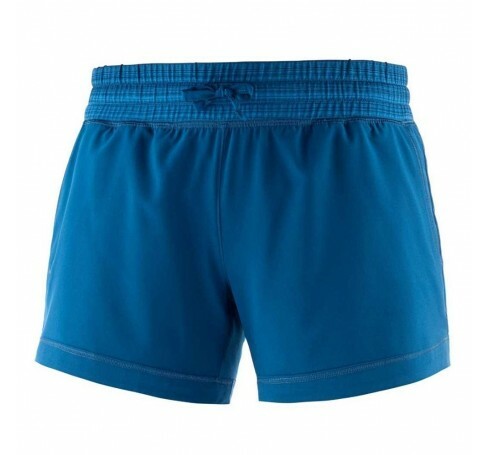 A light, stretch short with little more coverage for casual comfort. with slightly longer inseam (5) and wide, stretch knit waistband, the COMET SHORT for women is light and technical enough for sport, but easy and casual enough for lazy mornings. 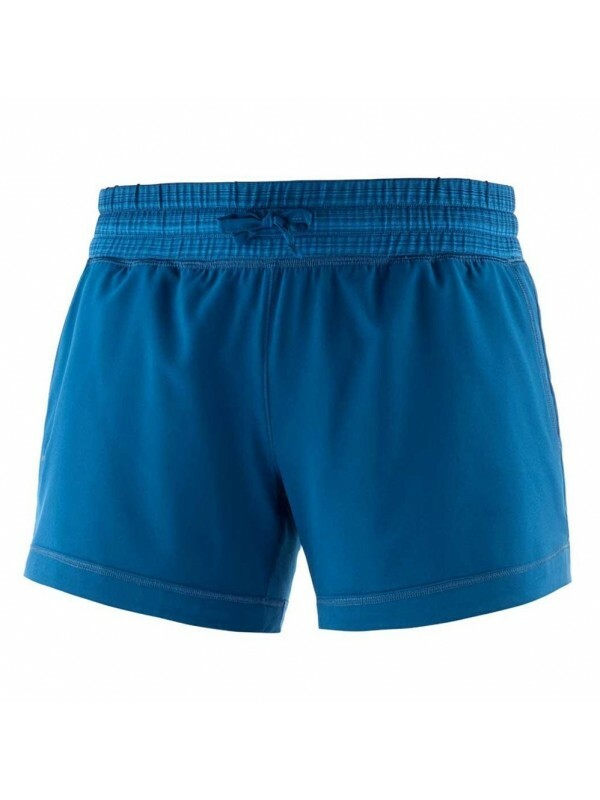 It fits great over a swimsuit or running brief, and dries very quickly. Lightweight:Stretch woven fabric feels great and moves with you. Quick drying:Stretch woven material won´t hold water and dries quickly. Versatile:Wear it over a swimsuit or your own brief or underwear, this versatile short is ready for active sports or a day at the beach. AdvancedSkin ActiveDry.AdvancedSkin technical fabrics improve body comfort by keeping you dry, warm and protected when you need it and where you need it. No inner bottom (short/ skirt/ pant) with no inner brief.